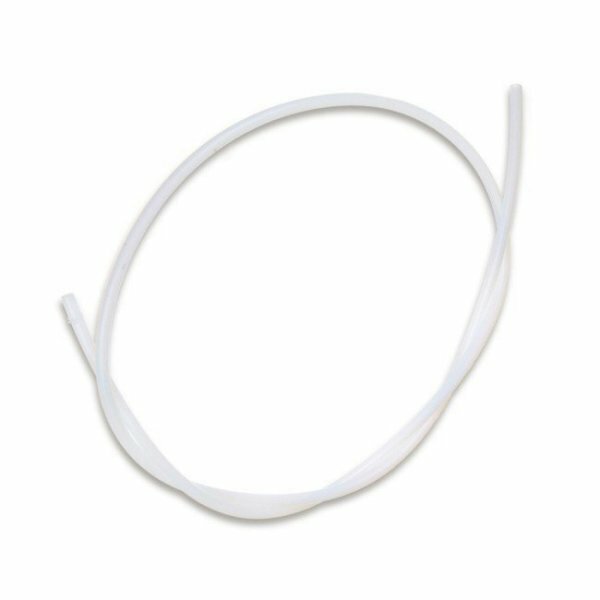 Produktinformationen "PTFE Bowden Tubing 3 mm (100 mm)"
This PTFE Bowden tubing can be used for bowden systems and is compatible with 3 mm diameter filament. The tubing fits to the 3 mm threaded bowden coupler which can be screwed to the 1730 Full Metal Hotend Round Mount. The tube is sold in lengths of 10cm. If you want 1 meter, just order 10 pieces. Weiterführende Links zu "PTFE Bowden Tubing 3 mm (100 mm)"
Kundenbewertungen für "PTFE Bowden Tubing 3 mm (100 mm)"